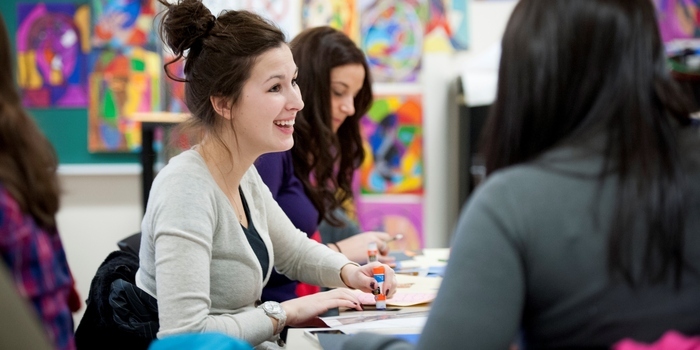 The Faculty of Education offers a two-year Teacher Education program for aspiring teachers. This program provides the opportunity to join a specialized cohort in one of the following areas: Comprehensive School Health, French as a Second Language, Developing Global Perspectives, Imagination, Creativity and Innovation, and Urban Education Community. The Faculty also offers this program in French (Formation à l’enseignement). Moreover, the Faculty offers multidisciplinary programs in second-language teaching, jointly with the Faculty of Arts, for students wishing to learn how to teach a second language. If you are interested in expanding your knowledge in a specific field and widening your employment perspectives, the Faculty offers you graduate studies. Our graduate programs, the Graduate Diploma, the Master in Education (also available online), the Master of Arts in Education, and the Doctor of Philosophy in Education, are in high demand. Most of our classroom courses are offered in the evening, but we also offer distance learning, such as hybrid and online courses. You will therefore benefit from a flexible schedule, while acquiring expertise in the field of your choice. 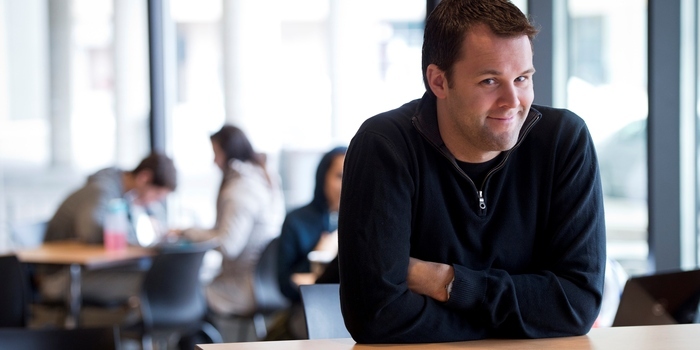 Read about graduate programs in these Students Testimonials. All programs from the Faculty of Education are accredited by external bodies.